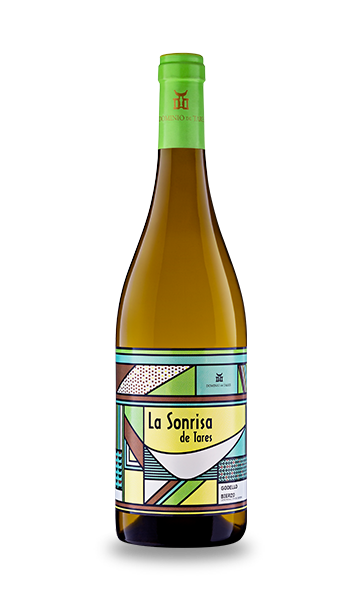 La Sonrisa de Tares - Dominio de Tares | Dominio de Tares es una bodega de vanguardia en la Denominación de Origen Bierzo. Hand harvested bunch by bunch, fermented with its wild yeasts, aged and matured in tank for 5 months on its fine lees. Bright and clear white wine with pale lemon color, perfumed nose of citric and green apple. Refreshing palate with mineral acidity, light bodied, smooth with a long finish. We recommend to enjoy the wine with fish, shellfish, seafood, light tapas or salads. Suggested serving temperature at 10 – 11ºC.